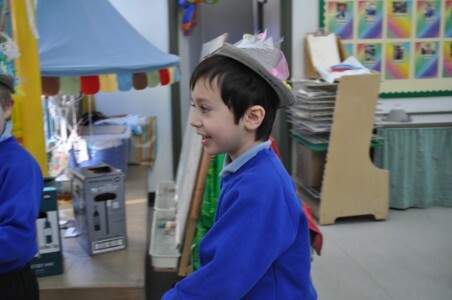 Foundation Stage has been a busy place this term! 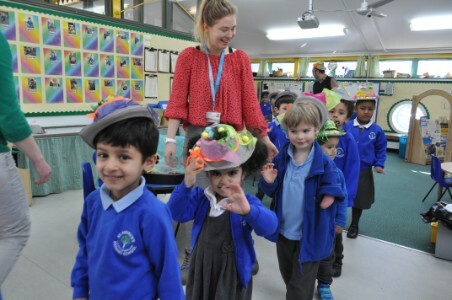 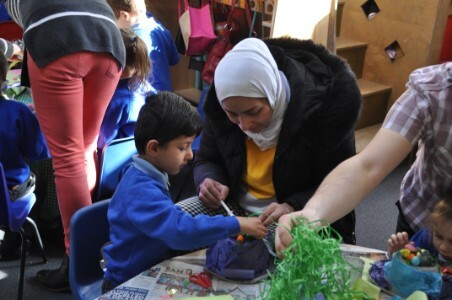 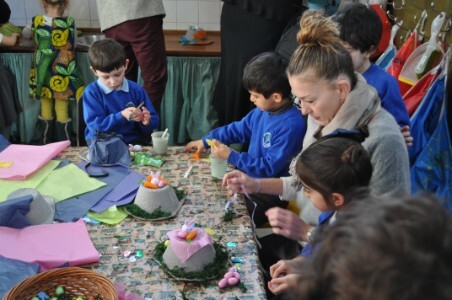 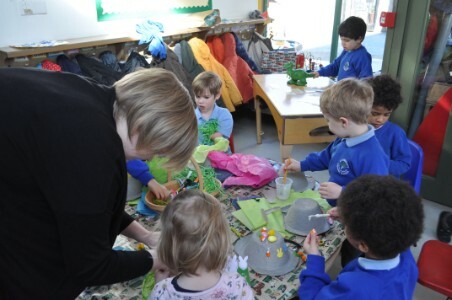 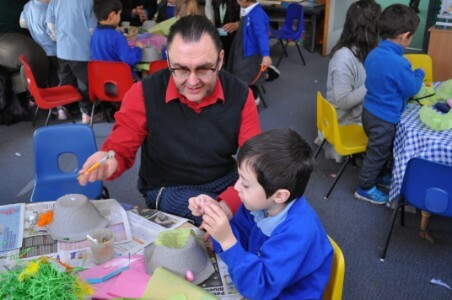 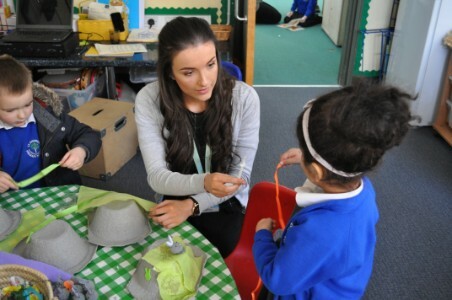 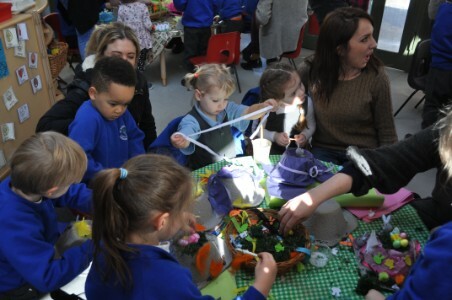 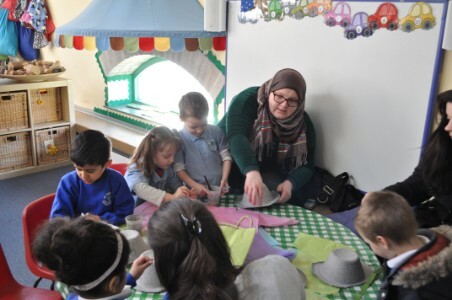 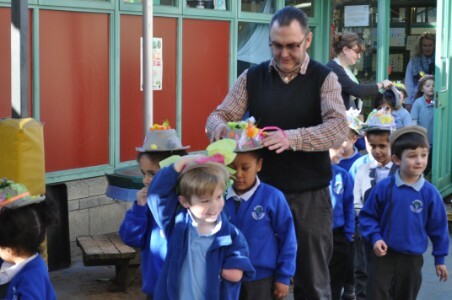 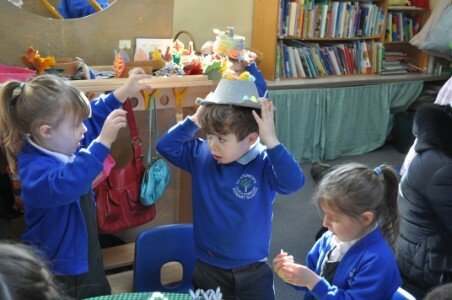 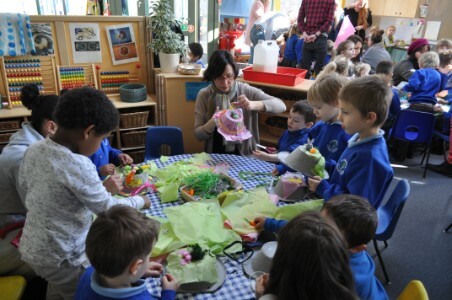 We invited families to help their children to decorate Easter Bonnets. 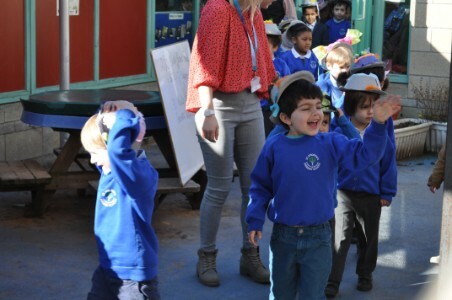 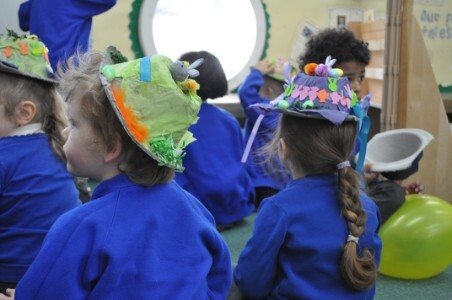 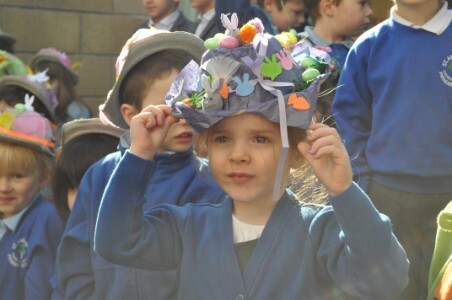 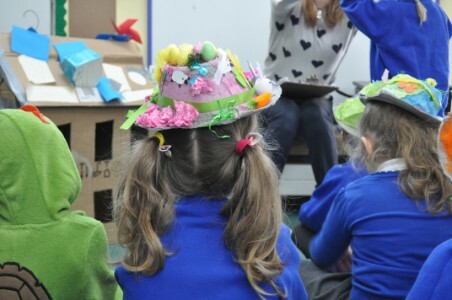 The children transformed their cardboard bowls into glorious Easter bonnets using moss, tissue paper, eggs, chicks and bunnies. 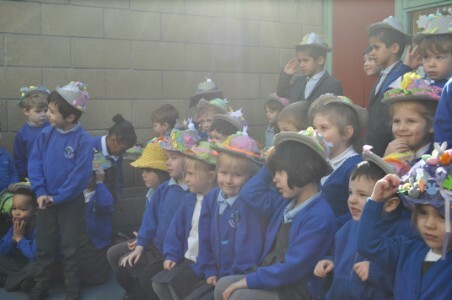 When you get a new hat, it’s incredibly important to do a parade, ensuring as many people as possible can see it. 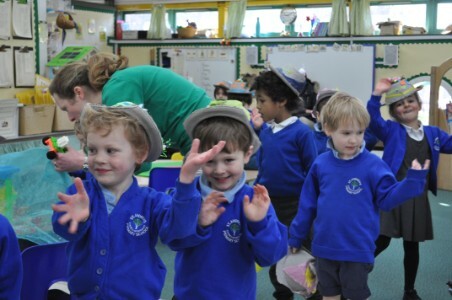 Foundation Stage know this very well. 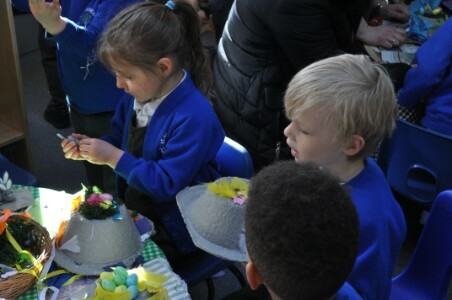 On Wednesday the children shared them in the FS playground, Thursday they shared them at St. Swithin’s and on Friday they shared them at celebration assembly!